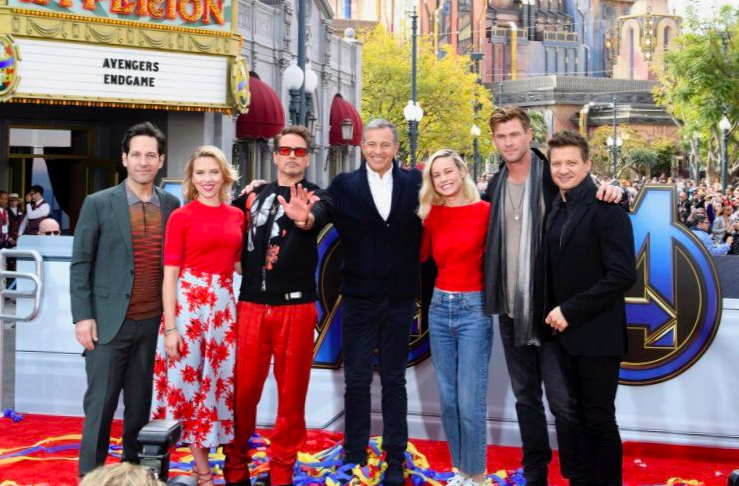 The stars of the highly-anticipated Avengers: Endgame visited Disney California Adventure at Disneyland Resort to celebrate a $5 million donation to benefit children’s hospitals. The donation comes as part of an epic charity event known as Avengers Universe Unites, which supports The Walt Disney Company’s signature philanthropic commitment, Disney Team of Heroes. 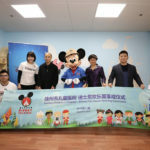 Disney, the LEGO Group, Hasbro, Funko and Amazon teamed up to donate the $5 million in cash and toys to Starlight Foundation, which will benefit children’s hospitals across the U.S.
Disney donated $1 million in cash while the LEGO Group, Hasbro, Funko and Amazon donated $4 million in Avengers: Endgame toys that will be sent to hundreds of children’s hospitals throughout the country as well as Give Kids the World, a nonprofit resort in Central Florida. Several Endgame stars joined joined kids from the Boys & Girls Clubs of Anaheim and Garden Grove at The LEGO Store in Downtown Disney and were visited by Amazon’s Treasure Truck stocked with a variety of Endgame toys. Disney CEO Bob Iger was also in attendance for the celebration. 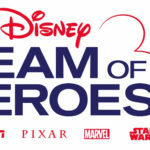 Disney Team of Heroes is a plan to deliver comfort and inspiration to seriously ill children around the world. Back in March of 2018, Disney announced a plan to donate $100 million to children’s hospitals around the world as part of this initiative. 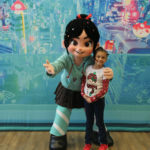 Since then, Disney has sent care packages to more than 445 hospitals, launched their “Dress Well” project and expanded their Disney Movie Moments program to more children’s hospitals. 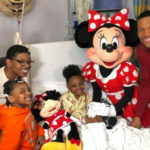 Earlier this year, Good Morning America shared a special moment in which Michael Strahan visited eight-year-old kidney transplant recipient Lexi and surprised her with a trip to Walt Disney World as part of the program.